Seeing a person covering his or her nose while you are talking is never a good experience especially if you are dealing with people who are dear or important to you -- your loved ones, colleagues, or your unyielding boss. This is probably because the smell from your mouth is something they cannot bear. You might be, as well as the other 80 million people around the world, suffering from bad breath. Bad breath, or medically known as halitosis, has several causes. One of the obvious reasons for this condition is having a poor oral hygiene. Other reasons include: smoking cigarettes or tobacco products, eating spicy food, drinking alcoholic beverages and coffee, and even suffering from other medical conditions like diabetes, kidney failure, liver malfunction, and other gastrointestinal issues. Other people might think that brushing their teeth is enough to fight off bad breath. We might have been brushing our teeth two or twice a day or even every after meals. The problem is, some food particles may still have remained in between our teeth which, may, later on, cause the foul odor. Unnoticed gum disease may also worsen the situation. Why do I experience bad breath every morning? When we sleep, our salivary gland's production of saliva slows down. This makes the bacteria in our mouth grow. Saliva plays a great role in maintaining the smell of our breath for it helps in washing away the food particles and bacteria. To solve this, always brush your teeth every morning and avoid skipping your breakfast. Those who skip meals have higher tendencies to catch a bad breath. We all need to practice good oral hygiene A famous commercial reminded us that "brushing our teeth is not enough". That, indeed, is true. The proper way of brushing our teeth is very important. Some of us fail to include cleaning the tongue, the cheeks and the roof of the mouth. These areas also house bacteria aside from the teeth and the gums. Failure to do this may lead to bacteria build-up. We can use our toothbrush or a tongue scraper to clean our tongue. Flossing removes the trapped food particles in between our teeth. It is a bit difficult for some who are wearing braces. Meanwhile, for people who have dentures or a removable appliance, clean it thoroughly. Chewing sugar-free gums or gargling with mouthwash could also be some of our options but is better to consult a dentist first. A regular visit to our dentist may help us monitor any problems concerning our dental health. Drinking enough water and hydrating ourselves is one of the simplest things we can do. Water promotes saliva production in our mouth. Saliva prevents odor-causing bacteria from growing. This plant is commonly used as an ingredient in most of the known breath fresheners. The antimicrobial properties of this plant aid to fight off odor-causing bacteria in our mouth. Just chew a tablespoon of this to freshen our breath and improve saliva production. We may also consume this as a tea by steeping one to two tablespoons of its seeds in a cup of hot water. 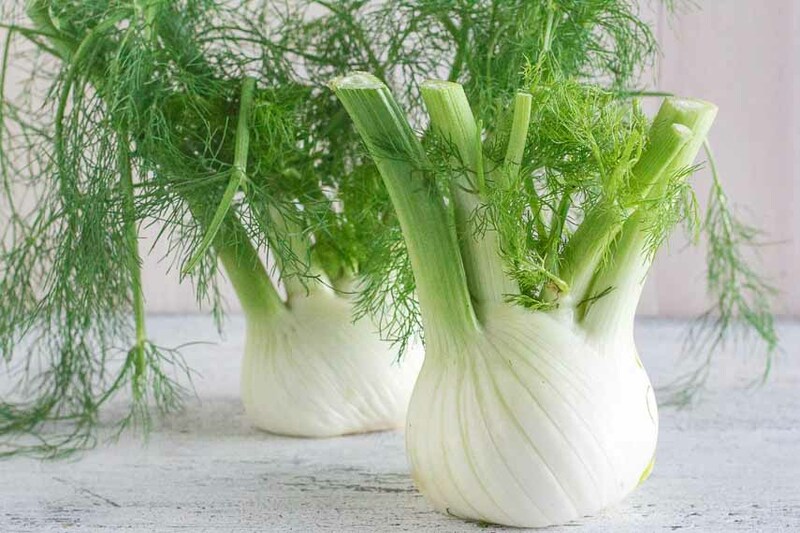 This is a herb common in some areas of southern Europe, Western Asia, and the Mediterranean region. 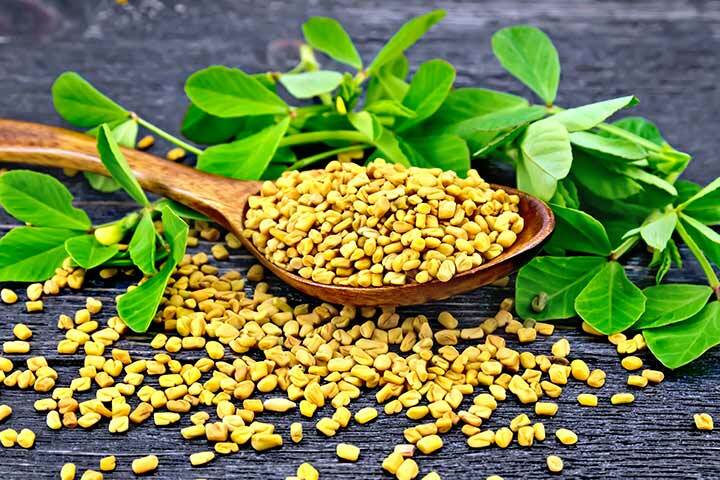 Consume the fenugreek seeds by making tea out of it. Drink this daily and check the development. Fenugreek tea is highly effective. 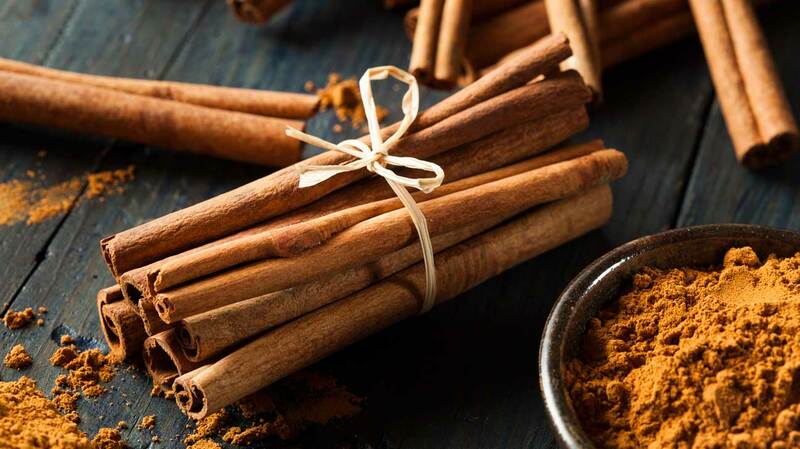 The extracts found in cinnamon have protective properties bacteria that can cause not only bad breath but also tooth decay, cavities,, or even mouth infections. Cinnamon's essential oil acts as a natural anti-bacterial mouthwash. 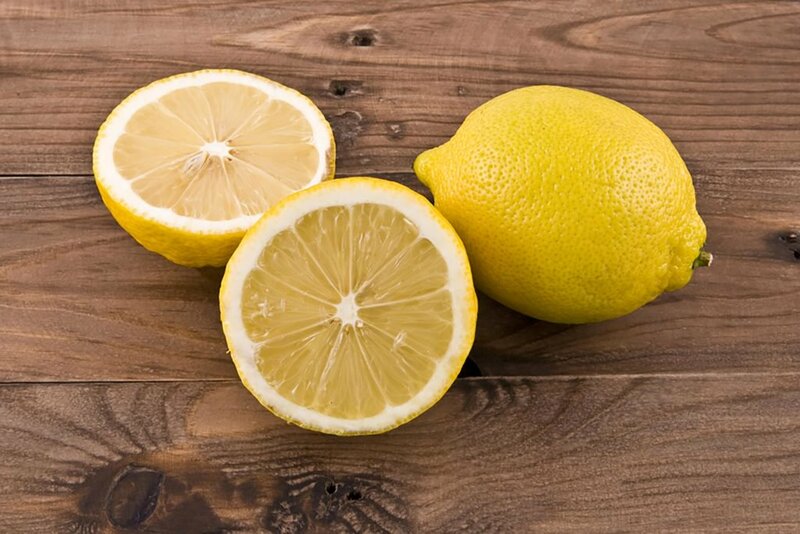 Lemon juice has been used for a long time to cure different illnesses. The citric acid content of lemon stops the bacteria from growing in our mouth. You may use it as a mouthwash by adding a tablespoon of it into a cup of water.